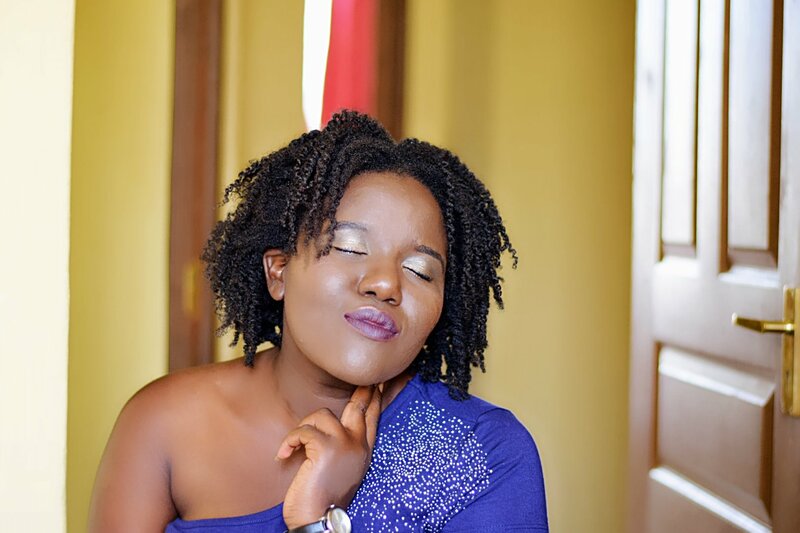 Today I am excited for two reasons… One… today is my birthday… I am not usually excited about birthdays but I just feel the need to celebrate a milestone in my life and celebrate the woman that I am growing into. 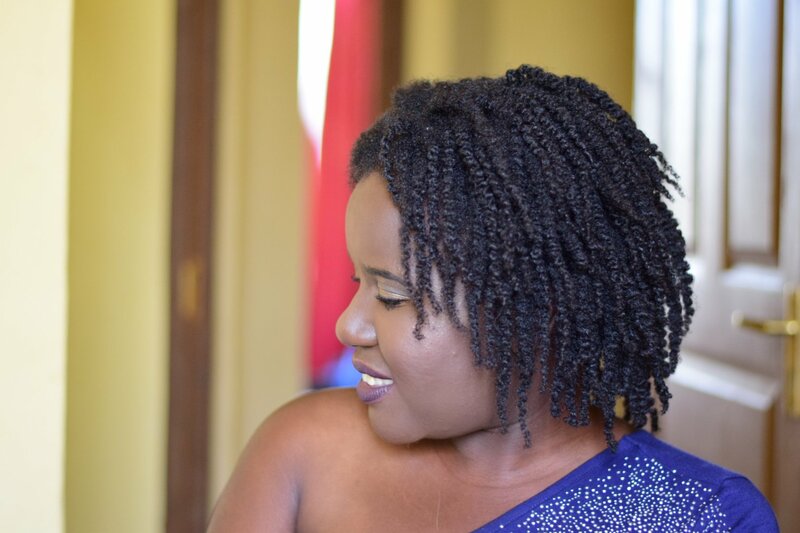 Two… For the next month on the blog, we get soulful… I will be sharing some lessons I have learnt so far in life and officially bringing B on board in the blog as we talk about the lessons we have learned so far in our 10 years of BFFing and other heart to heart topics. Hopefully you get to know me better no? Just here serving some face and definition on the blog today 😉.